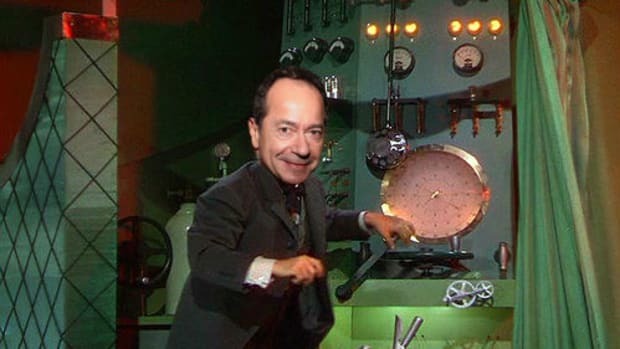 Last week, it emerged that John Paulson would be throwing the few remaining outside investors from his Credit Opportunities fund. This is the fund that made him famous 11 years ago and which, more notably, actually made money last year. Instead, he offered clients the chance to move their money to one of its remaining non-family-office funds, those focused on distressed debt and merger arbitrage. You know, like Paulson Partners Enhanced, which has only lost 23% this year after dropping 70% in the previous four years. 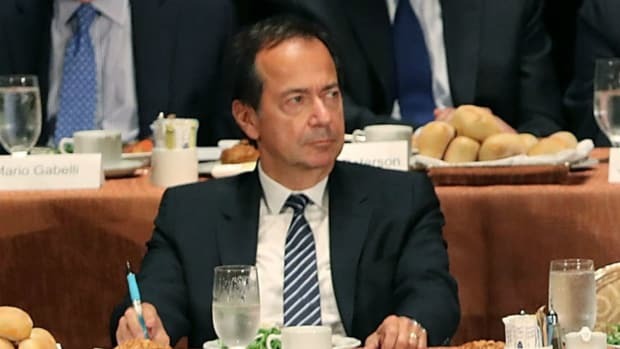 In fairness to Paulson, we should note that investors who don’t choose to take this opportunity to just redeem outright and set their money on fire, or spend all of it on a single Big Gulp, or whatever, do have options beyond one massively underperforming fund. They—and they now include investors in his gold and special situations funds—can also invest in two funds that are actually making money, if not all that much of it. A second credit fund will remain open, and investors can move their money into that offering. Investors can also switch into the merger-focused Pure Spread fund and the European Event Equities fund…. The firm has made money this year in its Pure Spread and European event funds. 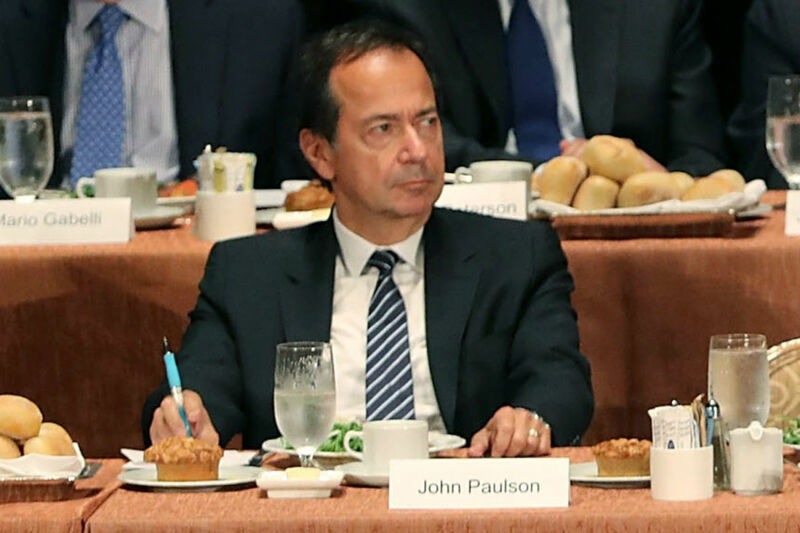 John Paulson's support for Trump incites biggest blowback yet: some angry undergrads.